It's a new week again, so let me show you some new photo's taken in the weekend. 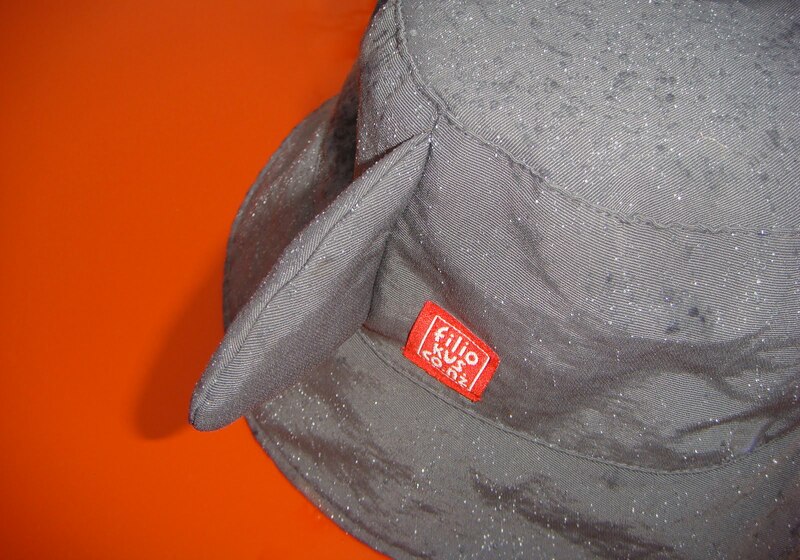 The shark hat was put to the test out in the rain - they will most certainly keep your head dry. 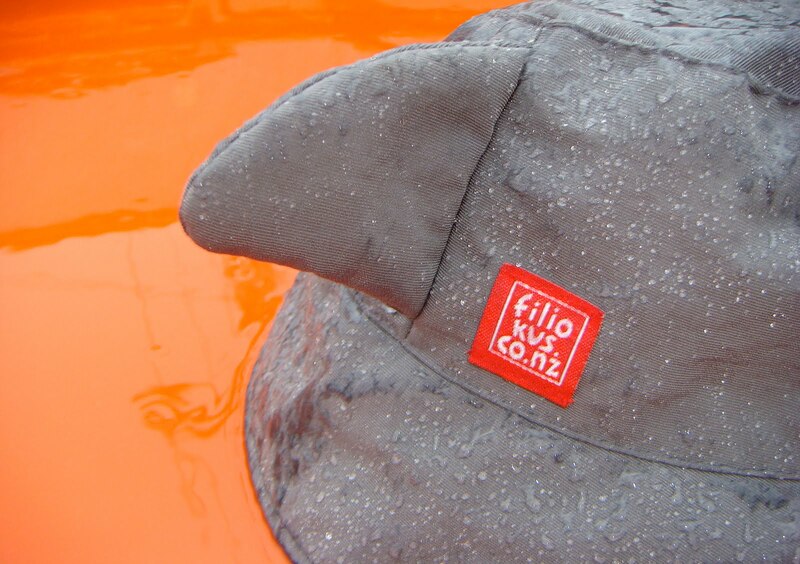 It looks like the wet & wild weather is heading our way again here in Wellington. 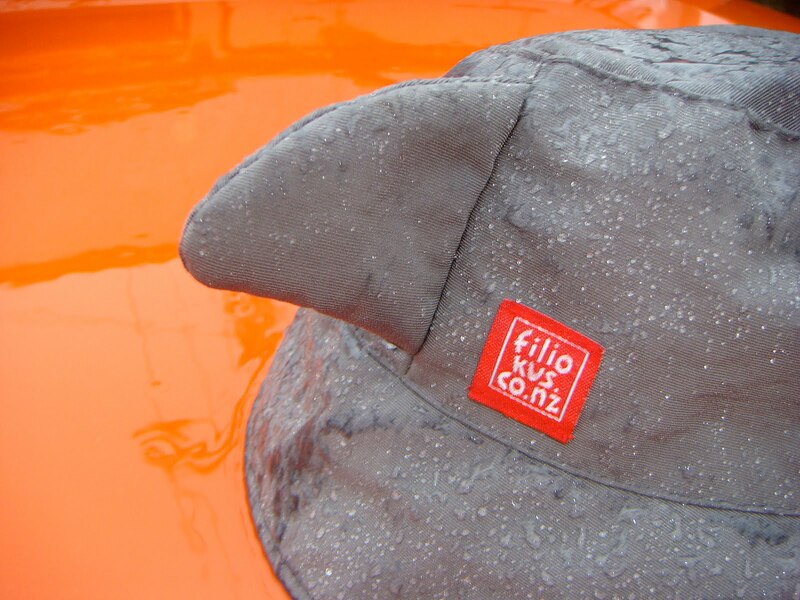 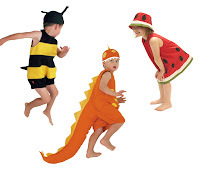 Do email us at info@filiokus.co.nz if you would like to purchase a rainhat, they will be online soon. 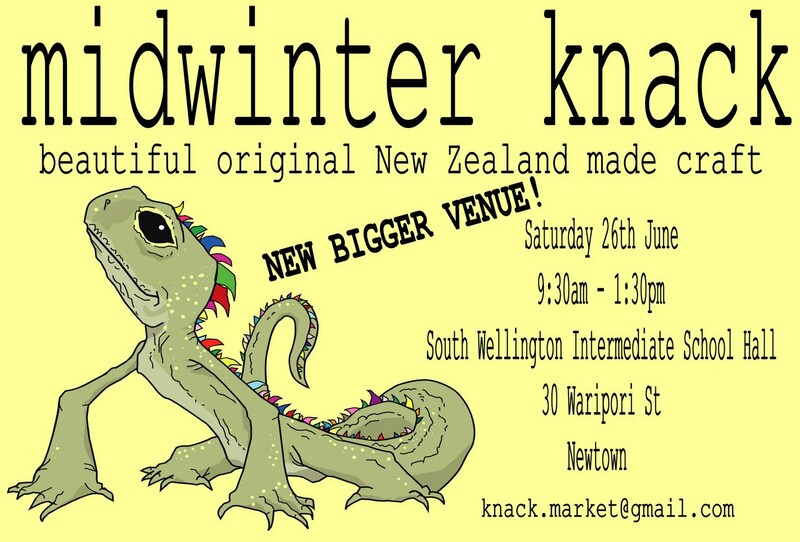 Come & see us this Saturday at the Knack Craft Fair - and purchase a fabulous rainhat.